Trump and Nielsen’s relationship was never especially close. 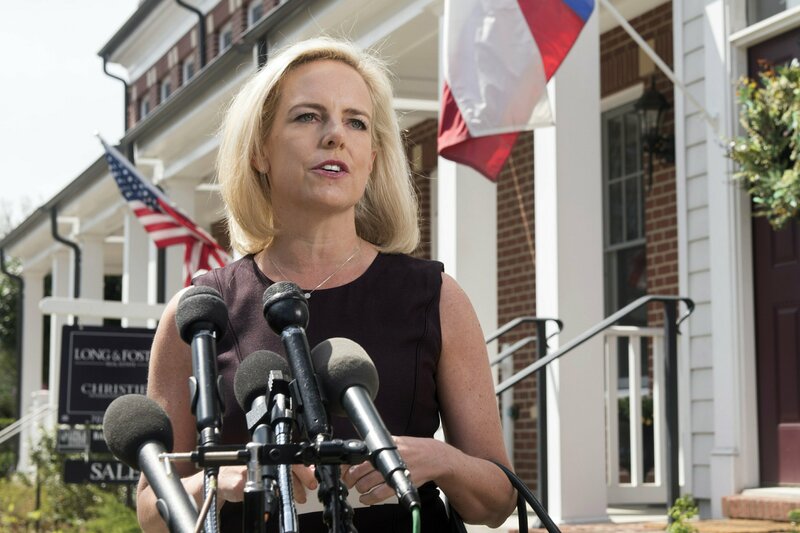 Nielsen had been picked for the top Homeland Security job at the urging of her predecessor, John Kelly, who left to become Trump’s White House chief of staff. Trump had always been suspicious of her, in part because she’d worked for former President George W. Bush. She had been widely expected to leave the department last fall after Kelly’s departure from the White House, but she appeared to get back on Trump’s good side during the government shutdown, when she served as one of the top defenders of his push to build a southern border wall.